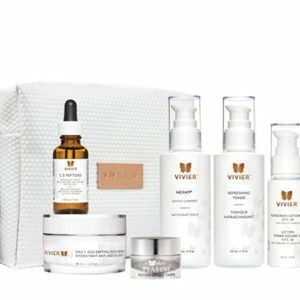 Save $15 when you purchase the set! 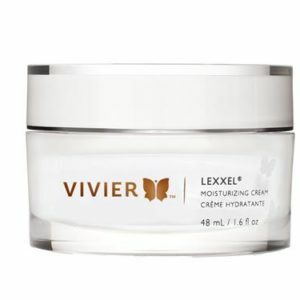 Please note that this product does not qualify for the free ViverSkin CE Peptides offer. 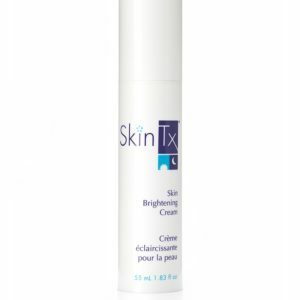 SkinTx Acne Treatment System is a full size set of Medicated Acne Wash and Treatment Lotion, specially designed to treat acne prone skin. 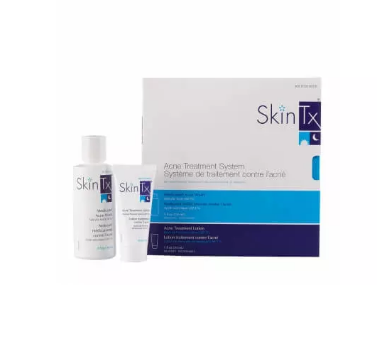 Featuring the beneficial and healing properties of Salicylic Acid 2%, the SkinTX Acne Treatment System help dry out pimples, blackheads and whiteheads, clearing them away to leave your skin smooth and even textured.